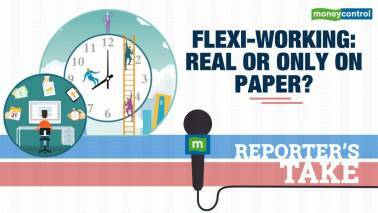 Watch this video to find out why predicting election results is a science and an art. An average of four opinion polls is currently predicting that the Bharatiya Janata Party (BJP) led National Democratic Alliance (NDA) has an edge this Lok Sabha Elections. But have you ever wondered who are the political pundits carrying out these opinion surveys? Does psephology only involve statistical study of elections and voting trends, or is there more? What role does campaign finance information, demographics, number of voters and turnouts play in predicting the poll results? 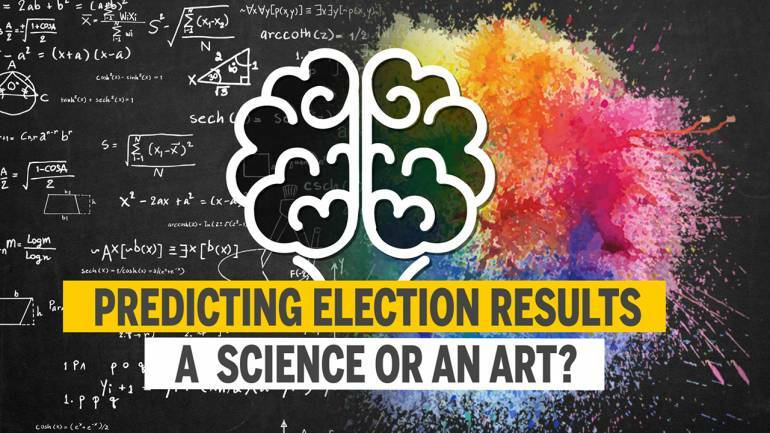 Explained: Is predicting election results a science or an art?